It’s been well over a week since the California International Marathon and I’ve got something to admit: I haven’t run ONCE. Not because I’m sore or need the time to recover, nope (I was back to 100% 3 days after the race), it’s because I just wanted a fresh, clean slate. It’s been so nice to sleep in with no alarm, until Cabo wakes us in the morning (which is usually 7am anyways). But the truth of the matter is, I love running (almost as much as I love sleeping in), so I’m ready to start setting my alarm, and get back in the swing of running again. So what do I want to do with myself now that the marathon is done? Weez and I spent the past two years training and running marathons exclusively. We rarely spiced it up with any other distance (besides the once a year Turkey Trot or that sprint tri I did back in July). We are SO ready to spice it up and start focusing on training for (my favorite of distances): the 5K. We’ve done the long distance thing. It’s time to bring on the speed. Try to find my collegiate racing legs again. My college 5K PR is 19:30. I was 21 years old. I’m 25 now… they say women peak in their late 20’s, so there’s no reason I can’t break that personal record before my 30s. Or at least try! 2012 will be the year of track workouts and tempos in order to creep towards my previous 5K PR. It’ll be hard. It’ll hurt. It’l be frustrating I’m sure. But I love a good challenge. ‘Sides, one of my 26 before 26‘s is to run a sub 21 5K. Bring it. But first, I’d like to run a 5K in 2011 to see where I’m at right now. A starting point. 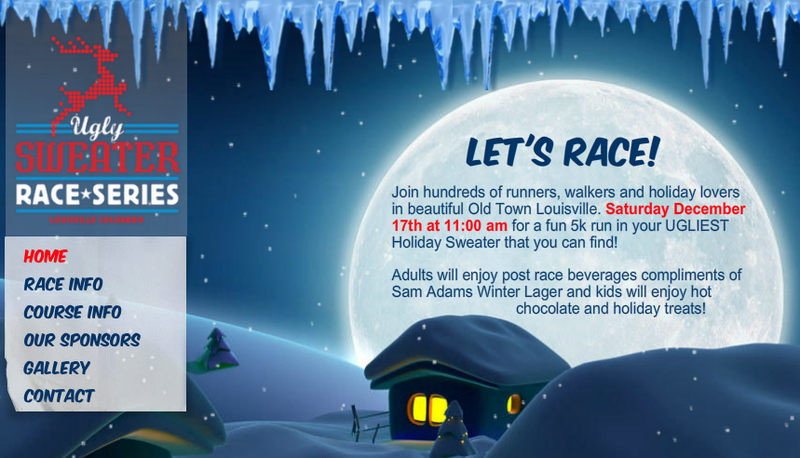 And I’m thinking this one sounds excellent… Ugly Sweater 5K. 11am start? Post race brew? Dog friendly, sledding and caroling afterwards? Yes please. This shall be interesting. I should probably start running again. Tonight sounds good. What are your training goals for 2012? Any races already on your schedule? Do you like running 5Ks? Next Post Ya know what just made my day? 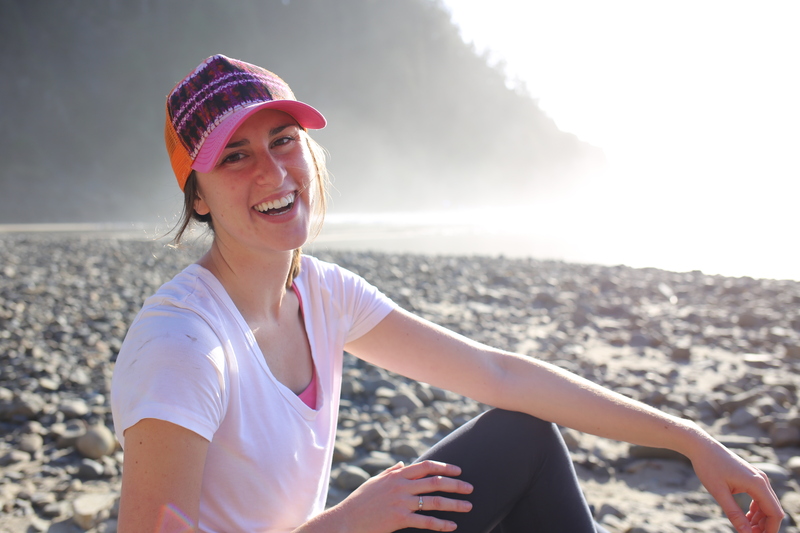 I’m running a 5k in March…my first race, ever! I’m hoping to get under 30:00….as I get closer to the date then I’ll see if it’s a reasonable goal or not :) Good luck on beating your PR! first of all! HELLO LEGS FOR DAYYYYS! second- best of luck at the 5k, I bet you still have TONS of speed left in the tank to rock it! third–I entirely despise the 5k… right now, aka sprint till you die! I like the new challenge! Your marathon base fitness will help a lot as you switch to all-speed. Good luck!